Going on vacation? It’s important to secure your home when you’re away. Whether you’ll be gone for a few weeks, a few days or a few hours, here are some useful home security tips for keeping your home protected while you are away. The last thing you want is your home looking dark and abandoned for several nights in a row. Leave some lights on in certain rooms. 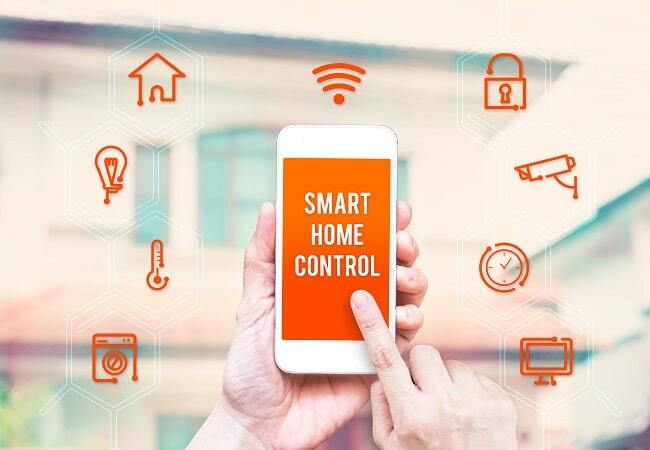 Even better is to have a smart home control system set up where lights go on and off at set times; having the same lights on for a week straight can also give away your vacation. Don’t post about your vacation on social media. If you post about your vacation on Facebook, stalkers can find out that you’re not home. Keep quiet about your time away before and during your vacation; you can post pictures when you return. Get your neighbors’ help in keeping your property managed. If you get a daily newspaper, have a neighbor pick it up. Do the same for your mail and any other deliveries. Hire someone to mow your lawn and clear your driveway from the snow. One of the best ways to secure your home while you’re away is to install a live video monitoring system in your home. This way, you’ll be able to keep tabs of your home even when you’re away. If you notice anything suspicious, you’ll be able to get help immediately. For more information, contact us.